A Hampshire-based independent waste management company is beating the economic gloom. As many other businesses battle for survival in the recession, Cleansing Service Group has posted record turnover figures, increased profits and paid its staff a bonus. 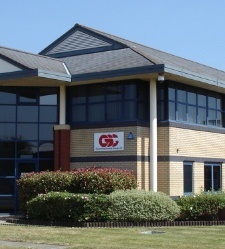 The company, which has its headquarters in Fareham, operates nationally and provides waste management services ranging from metals recovery to domestic sewage collection. It runs the UK’s largest hazardous waste treatment centre at Cadishead, Manchester, as well as depots, transfer stations and waste treatment centres throughout the country. Latest trading figures show that turnover increased over the past year to a record £54.1 million. The company also continued to trade profitably, posting an increased annual profit of £2.87 million, which prompted bonus payments to all its 370 employees.